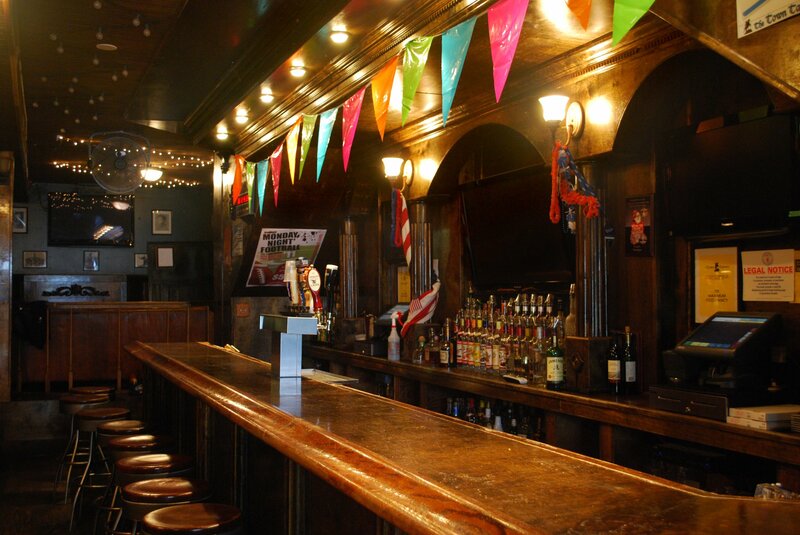 Our ground floor is designed to provide a unique vintage turn of the century pub ambiance with classic fixtures, master craftsman mahogany woodwork, booth and bar seating as well as multiple private party areas. 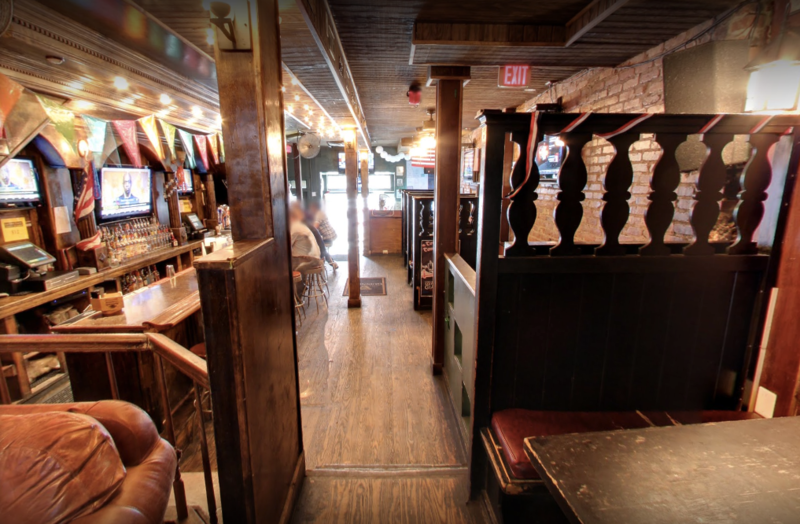 On the second floor of The Town Tavern you will find a more convivial, high energy atmosphere with multiple private party areas, huge dance floor and the best DJs in the country. Both levels feature dozens of huge High Definition Plasma Flatscreens Televisions for all east and west coast sporting events and game watches with Dolby Digital Surround Sound. 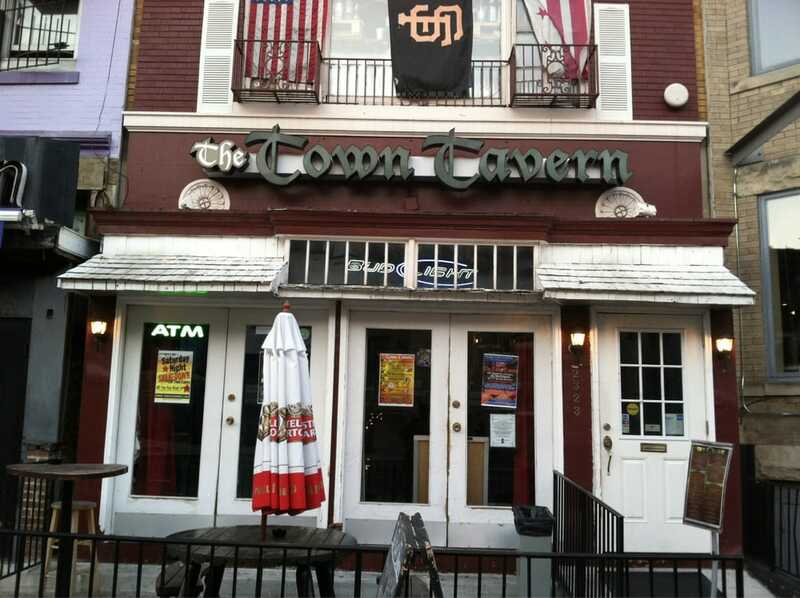 The Town Tavern also has free Wifi. Ranked Top Ten Authentic American Neighborhood Bars’ by FHM Magazine, 'Two levels of fun, enhanced by an attractive crowd’ by Zagat and ‘Best Happy Hour and Best Door Policy’ by CitySearch ...we cordially invite you to come join us for a fantastic evening!